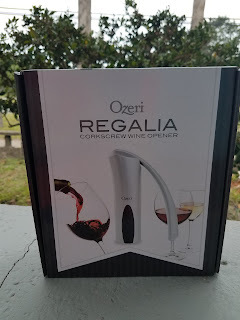 The ABCD Diaries: Say Cheers to Spring with the Ozeri Regalia Lever-Style Wine Opener! Say Cheers to Spring with the Ozeri Regalia Lever-Style Wine Opener! This is a really great manual corkscrew! 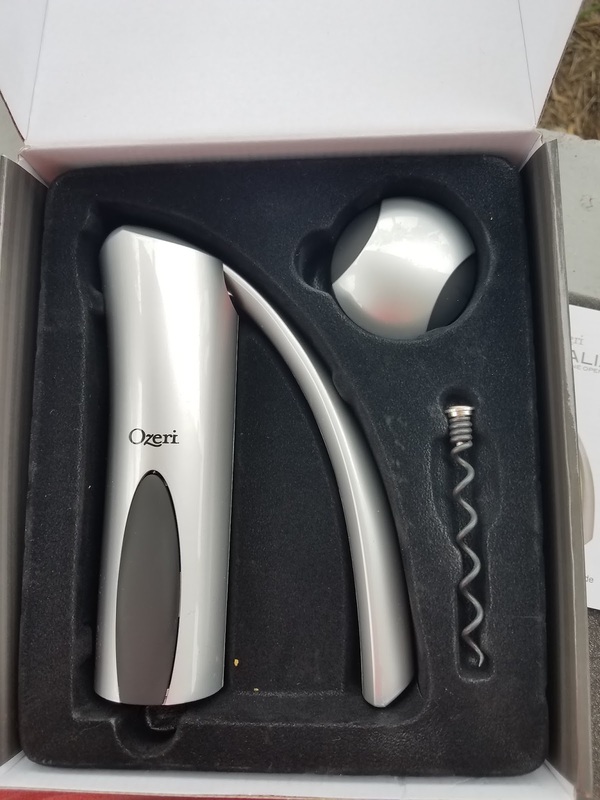 I am impressed with how easy it is to use, definitely an easier opening experience than your typical manual corkscrew! I'd say easy enough for the kids to use, but kids really shouldn't be opening wine :) I love the added bonus of the back up corkscrew, should the first one become dull and the foil cutter always comes in handy and keeps me from dulling my kitchen knives :) The Regalia is presented beautifully and would make a lovely gift idea for weddings or wine lovers.